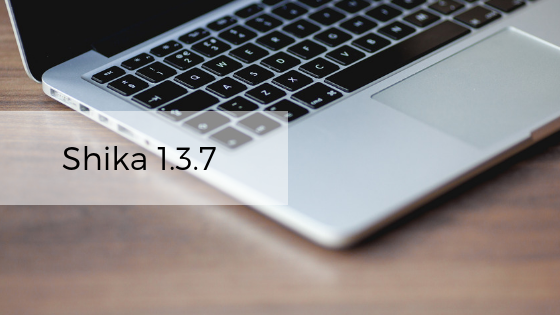 We are happy to release Shika 1.3.7 which introduces character count configuration for text area type questions and also lets you set specific file size for file upload type for questions in Shika. We have also fixed a couple of bugs in this release. We recommend that you read the release notes before upgrading to the latest version. Read on for details related to the new feature and for the detailed changelog. With Shika 1.3.7, we have provided more flexibility for file upload question type and the site administrators can decide the file formats, file count and upload size limit. We have also introduced the character count configuration for text area questions. Site administrator/course creator can set Maxlength and Minlength for the answer text. Note that the Minlength should be greater than or equal to Maxlength.